The City Choir of Washington is committed to nurturing the next generation of performers and audience members. As part of our educational outreach programs each season, we include a talented high school choral group as featured performers in our annual Music for Christmas concert. They perform several selections on their own and also join our singers for part of the program. Our 2018-2019 Partner in Song is the West Springfield High School Madrigals, under the direction of Dustin Brandt. Each season, The City Choir of Washington presents one or more emerging performers from the Washington metropolitan area as featured soloists in one of our concerts. These vocalists are selected through a comprehensive audition process for young singers from throughout the region. In addition to performing in our concert, each Young American Artist receives private coaching from Maestro Robert Shafer. THE CITY SINGERS is the community outreach chamber choir of The City Choir of Washington. 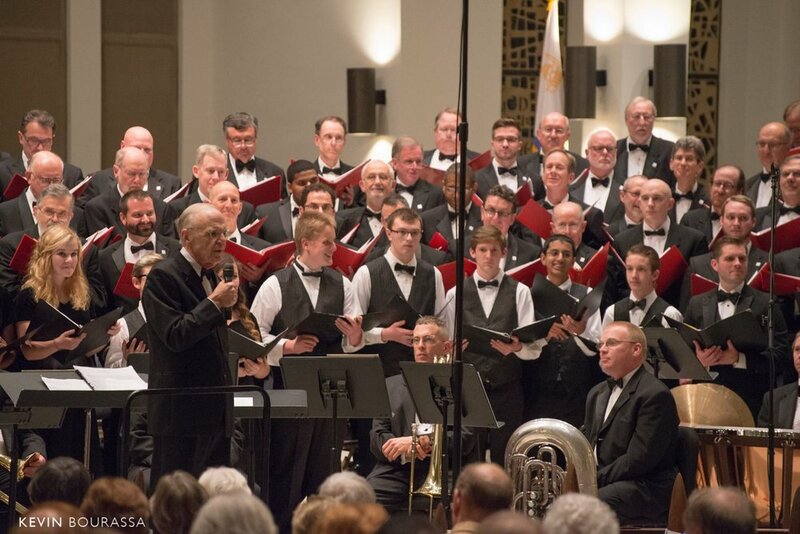 The ensemble brings quality choral music—light classical, popular, secular, patriotic, show tunes, folk songs—to organizations and audiences who may not be able to attend regular concerts of The City Choir of Washington. 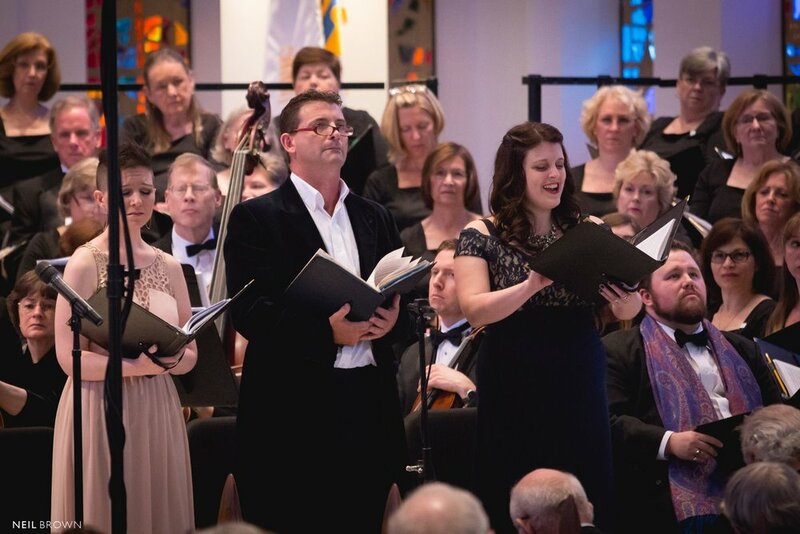 The City Singers ensemble also serves as a goodwill ambassador, attracting new audiences and generating financial support for The City Choir of Washington. The City Singers ensemble is conducted by Rachel Binger, who studied under Robert Shafer at Shenandoah University. Currently, she is in her fourteenth year as choral director at River Bend Middle with Loudoun County Public Schools in Sterling, Virginia. For more information or to inquire about scheduling a performance, please call Lani Kanakry, City Singers Coordinator, at 703-866-1516.